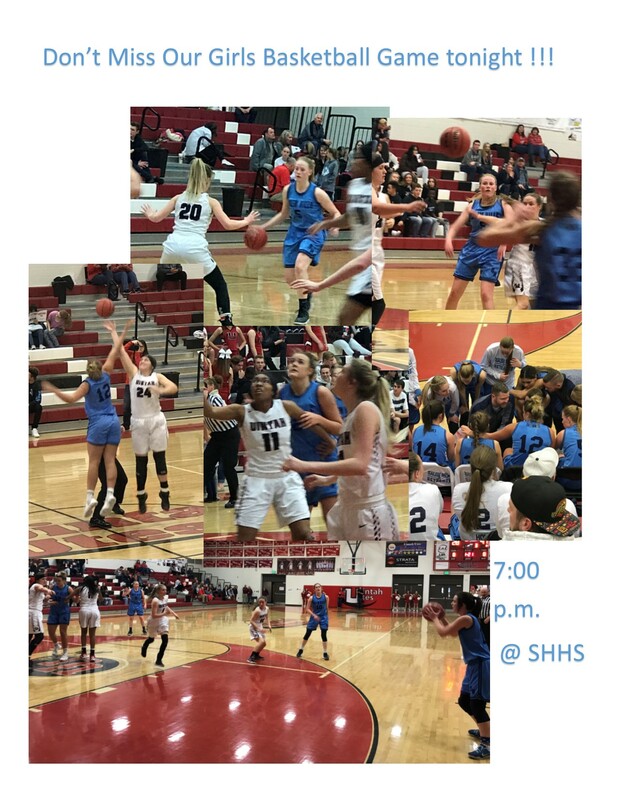 SKYHAWK ATHLETES AND FAN OF THE WEEK! 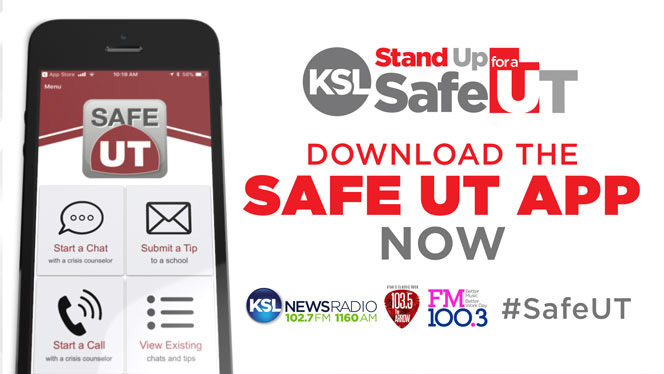 In light of the recent events in Florida and other tragedies that have happened around the country, Nebo School District is teaming up with KSL on February 22, 2018, as we Stand Up for a Safe Utah. 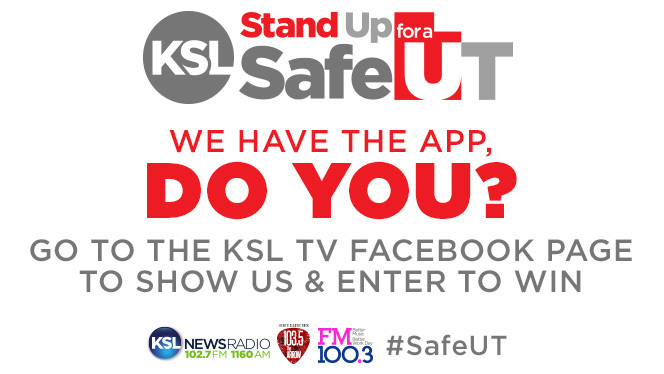 Utah has a very powerful resource and that is the SafeUT app. As you all know, the SafeUT app provides real-time crisis intervention and has been proven to save lives and stopped planned school attacks. Our goal is to make sure that every parent, student and educator is aware of the app and has it downloaded on their phone. 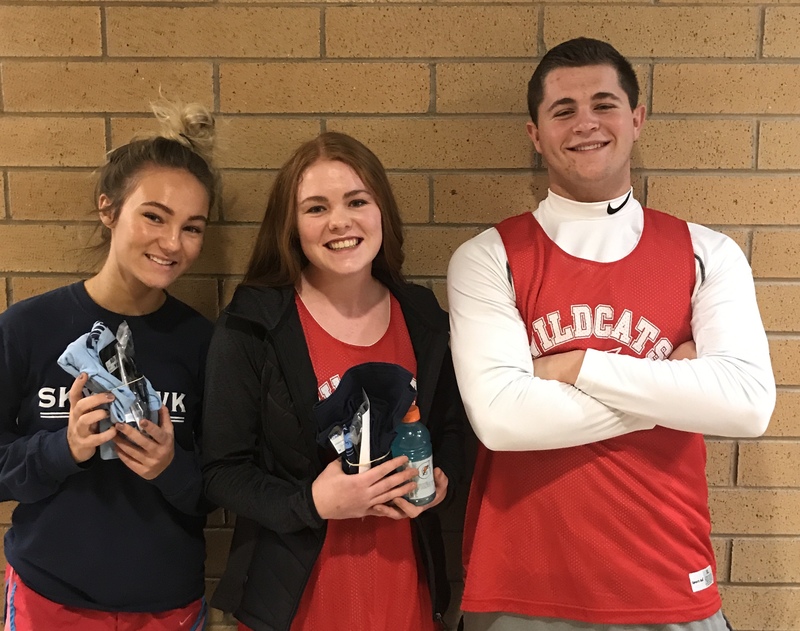 Congratulations to our Athletes of the Week Cecily Yates - Cheer Jacob Rolfe - Basketball Fan of the Week Abi Holmgren - congratulations!! 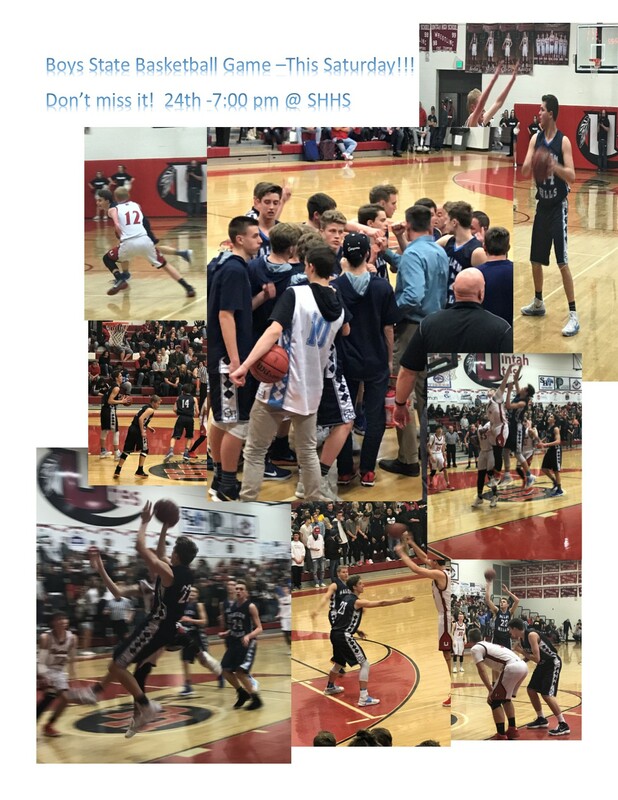 Thanks for cheering on our teams!! Valentines Day is fast approaching. Just a reminder that we will follow the same guidelines as previous years. There will be no deliveries during school hours on Valentines Day. Thank you for allowing our students to succeed with fewer interruptions.